Colors’ Shakti-Astitva Ke Ehsaas Ki will see a high point with Sukha joining hands with Varun and Maninder to ruin Harak and family. Colors’ popular show Shakti – Astitva Ke Ehsaas Ki (Rashmi Sharma Productions) has recently seen the thundering entry of Sukhwinder aka Sukha, brother of Preeto (Kamya Punjabi). IWMBuzz.com had reported exclusively about the entry of actor Jaswant Maneria into the above-said role. Now, with his entry, his intentions of creative problems for Harak (Sudesh Berry) and his family are clear. 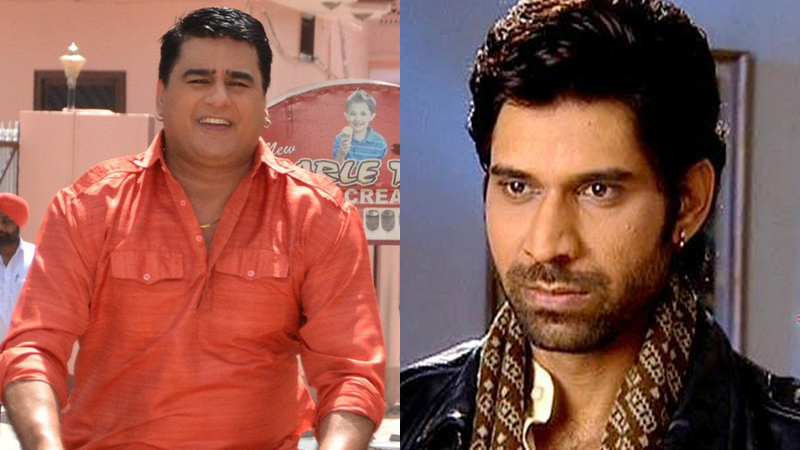 In the upcoming track, Sukha will join hands with Maninder (Ayub Khan) and Varun who actually want the custody of Surbhi’s newborn. There will be a sequence wherein Sukha will send a fake pandit into Harak’s house who will tell the family of doing a special puja for the newborn’s safety and good health at a temple. Sukha will try to create chaos at the temple and will in fact have a bomb blast plan in mind to kill Harak’s family.